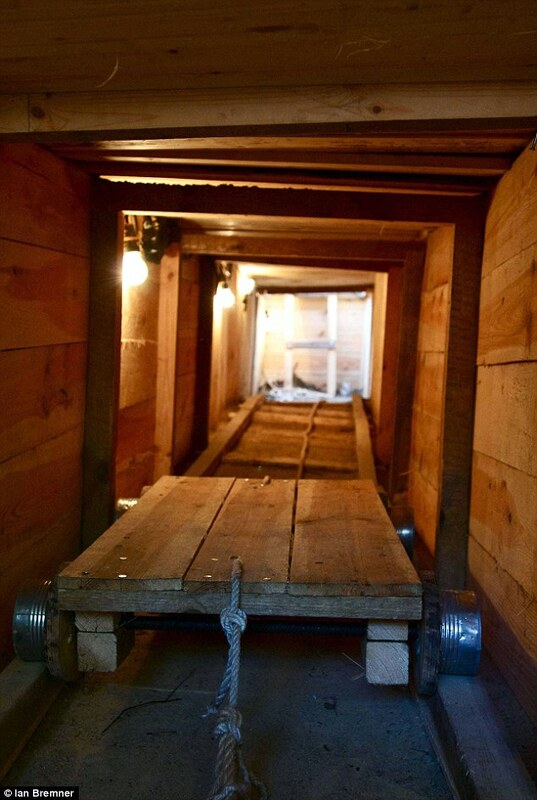 Byter Sue P sent me a fascinating article about the re-discovery of the tunnel used for a World War II mass escape from the German prisoner-of-war camp Stalag Luft III. 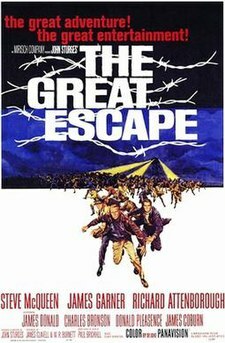 The escape came to be known as The Great Escape and was the subject of a 1950 book by Paul Brookhill of the same name and a 1963 film starring Steve McQueen, James Garner, Richard Attenborough, James Donald, Charles Bronson, Donald Pleasence and James Coburn. The article is lengthy and reprinted in full, it is well worth the read. My searches indicate that the article is in fact a compilation of 2 articles from different sources. The first part was published by the Daily Mail in 2011. The second part is from a Facebook site which reposts the Daily Mail article and adds more. Both are posted below. 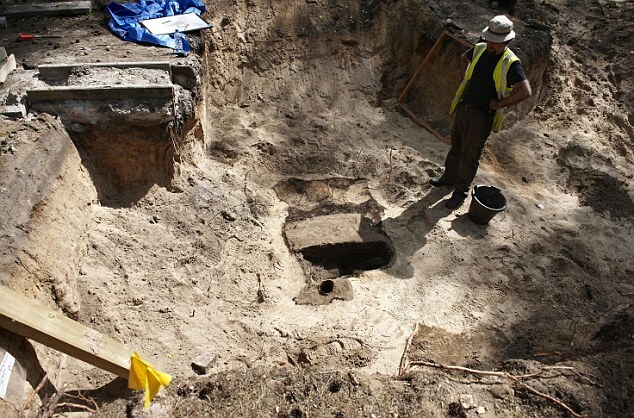 Untouched for almost seven decades, the tunnel used in the Great Escape has finally been unearthed. 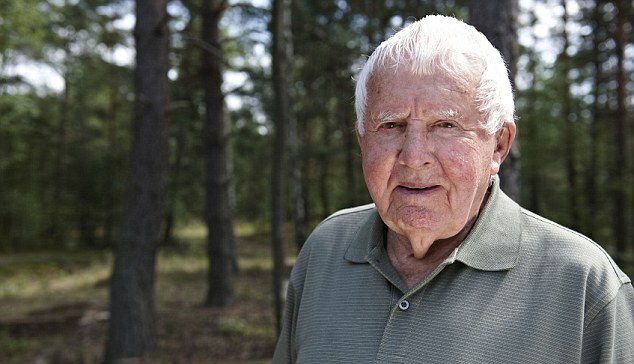 The 111-yard passage nicknamed 'Harry' by Allied prisoners was sealed by the Germans after the audacious break-out from the POW camp Stalag Luft III in western Poland. 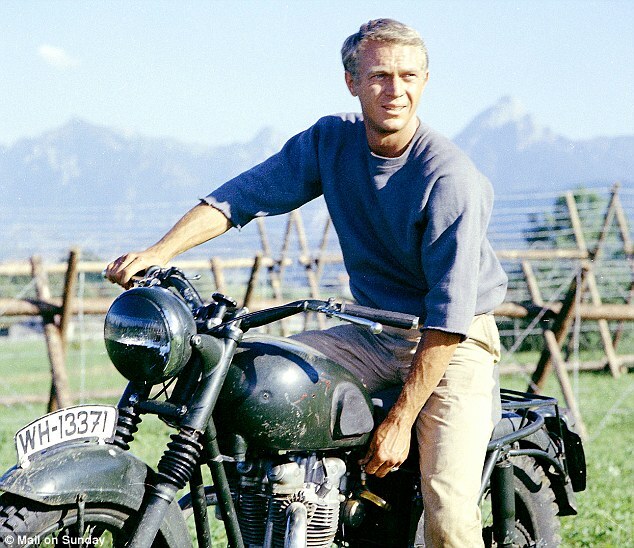 Despite huge interest in the subject, encouraged by the film starring Steve McQueen, the tunnel remained undisturbed over the decades because it was behind the Iron Curtain and the Soviet authorities had no interest in its significance. Tunnel vision: A tunnel reconstruction showing the trolley system, tried out, below, by Frank, 89. 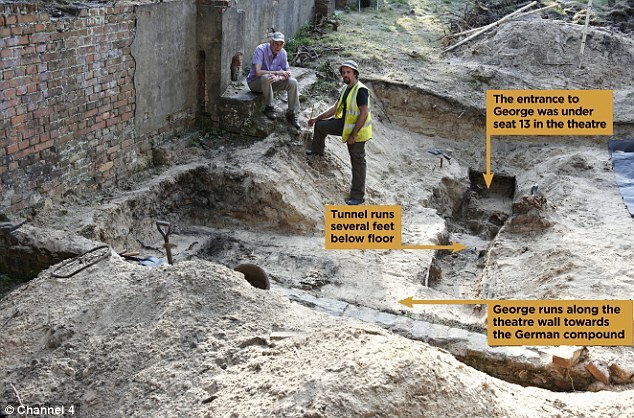 The site of the tunnel, recently excavated by British archaeologists . 100 Year Challenge, being a site established in remembrance of WW1 and all other wars and conflicts, and to honour those who died, served and have been affected thereby. Someone in MI-5 (similar to America's OSS) got the idea of printing escape maps on silk. It's durable, can be scrunched-up into tiny wads and, unfolded as many times as needed and, makes no noise whatsoever. At that time, there was only one manufacturer in Great Britain that had perfected the technology of printing on silk, and that was John Waddington Ltd. When approached by the government, the firm was only too happy to do its bit for the war effort. 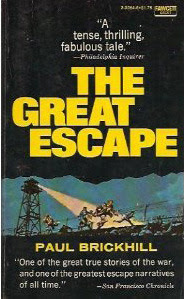 Under the strictest of secrecy, in a securely guarded and inaccessible old workshop on the grounds of Waddington's, a group of sworn-to-secrecy employees began mass-producing escape maps, keyed to each region of Germany, Italy, and France or wherever Allied POW camps were located. When processed, these maps could be folded into such tiny dots that they would actually fit inside a Monopoly playing piece. British and American air crews were advised, before taking off on their first mission, how to identify a 'rigged' Monopoly set – by means of a tiny red dot, one cleverly rigged to look like an ordinary printing glitch, located in the corner of the Free Parking square. The story wasn't declassified until 2007, when the surviving craftsmen from Waddington's, as well as the firm itself, were finally honoured in a public ceremony. Some of you are (probably) too young to have any personal connection to WWII (Sep. '39 to Aug. '45), but this is still an interesting bit of history for everyone to know.